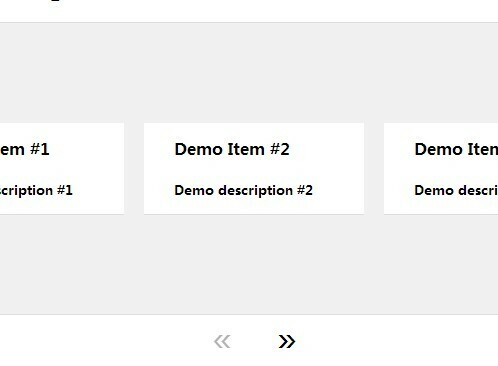 All the Free jQuery Plugins about 'Content slider' are listed here. AnythingSlider is a powerful and responsive jQuery plugin that allows you to create a wide array of content sliders with 30+ options, 6+ themes and some animation effects. unslider is a responsive and cross-browser jQuery plugin for creating clean and flexible content sliders on your web site. Carouseller is ajQuery plugin that takes a group of block elements and converts theme into a fully responsive carousel slider with next / prev arrows navigation. swipeSlide is a jQuery / Zepto plugin designed for mobile website that allows you to cycle through a list of html content with touch events on mobile devices. Carousel.js is a jQuery plugin for creating a responsive, infinite carousel slider that auto resizes child elements to fit the width of the browser window. TosRUs (Touch Optimized Sliders RUs) is a jQuery plugin used to create a responsive, touch-enabled and multipurpose slider that supports any type of html elements. Short Slider is a lightweight, multi-functional jQuery plugin that makes it easy to generate a slider / carousel from a list of html content. 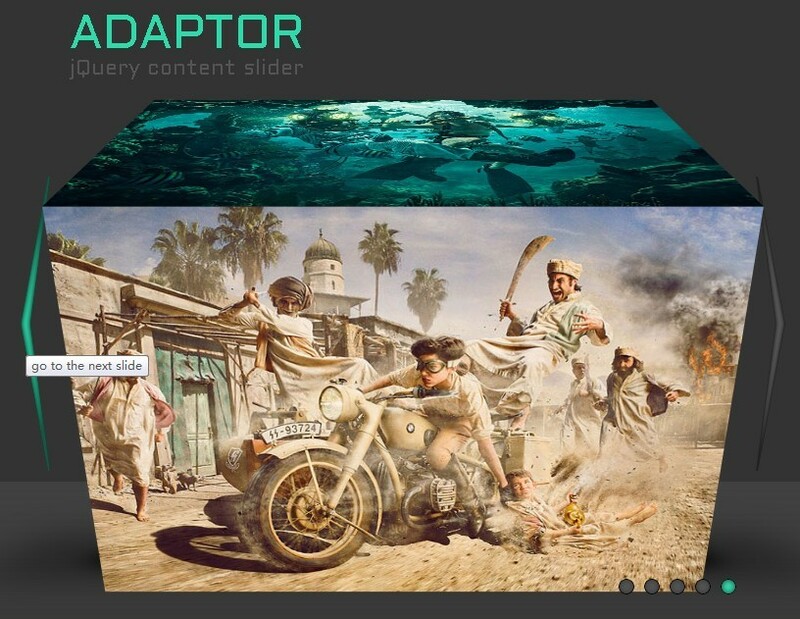 Adaptor is a Cool jQuery Content Slider with 3D Flip Effects. aslider is a lightweight and highly customizable jQuery content slider plugin that features CSS3 animations, vertical sliders, easing effects, and much more. jSlider is a simple, lightweight, full-featured jQuery plugin for creating animated content / images on your webpage / web applications. AnySlider is an easy-to-use and touch-enabled jQuery plugin that allows you to create an customizable slider for any html content like image, text, video, etc. slider.js is a lightweight, simple-to-use jQuery plugin that helps you generate a fullscreen, responsive slider carousel for showcasing your photos, designs and stories. 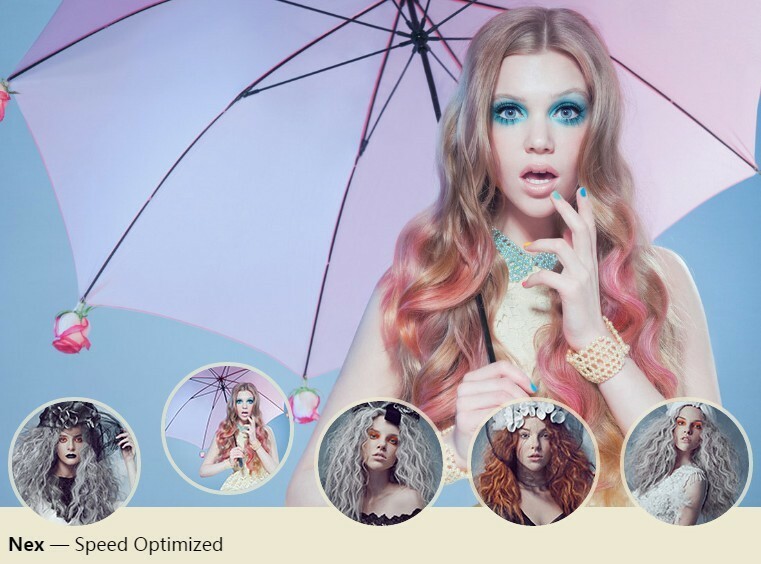 jCider is a simple, flexible jQuery plugin which makes it easier to create a responsive, mobile-friendly slider carousel with opacity or slide transitions between slides. CenterSlider.js is a responsive, full width and highly customizable jQuery slider plugin which can be navigated with arrow keys or by clicking on the sibling elements. jqSlide is a lightweight, responsive jQuery content slider plugin which automatically switches between select-like slider and tabs-like slider based on the screen width. 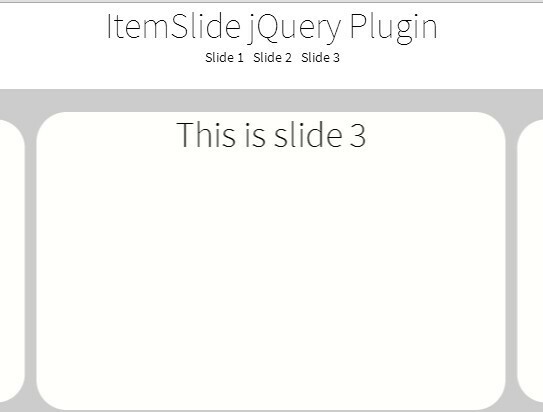 Just another jQuery slider plugin which cycles through a set of any html content (i.e. 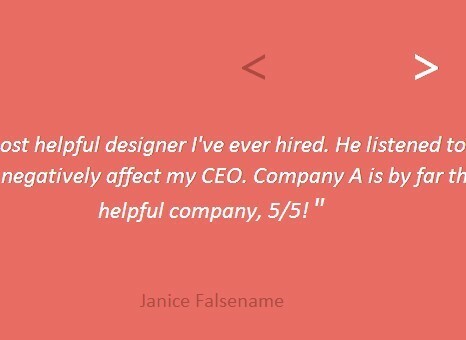 images, text, etc) in a carousel-like fashion. 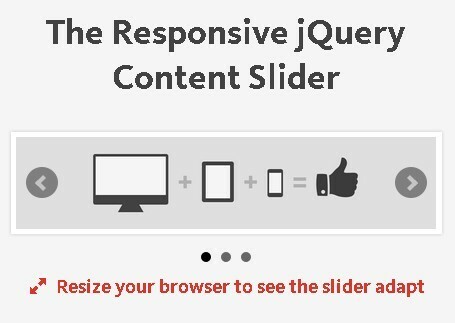 Yet another jQuery responsive slider plugin that scrolls automatically through a set of html contents (e.g. 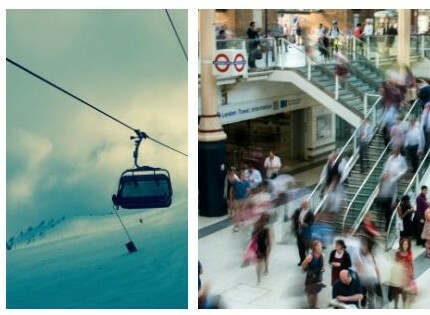 images) with CSS3 transitions and transforms. 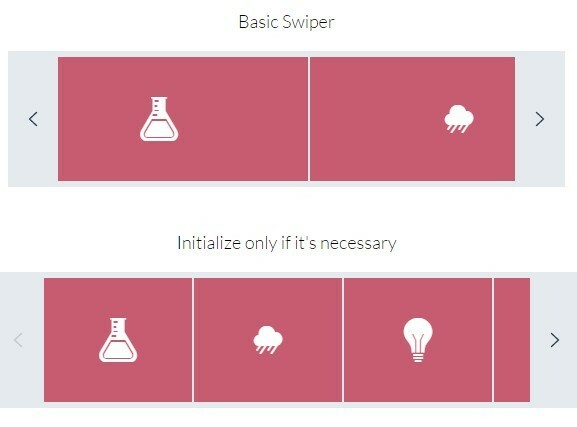 Horizon Swiper is a jQuery plugin which allows you to scroll horizontally through a group of html elements with native browser scrolling, mouse drag and/or touch swipe. 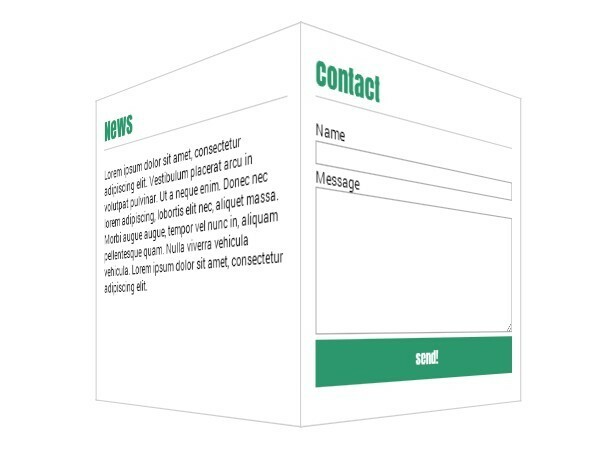 A lightweight implementation of an unobtrusive and efficient content slider using jQuery, CSS and CSS3 transitions. Helium Slider is another responsive jQuery slider plugin used to circle through a set of Html elements with fancy transition animations and easing effects. 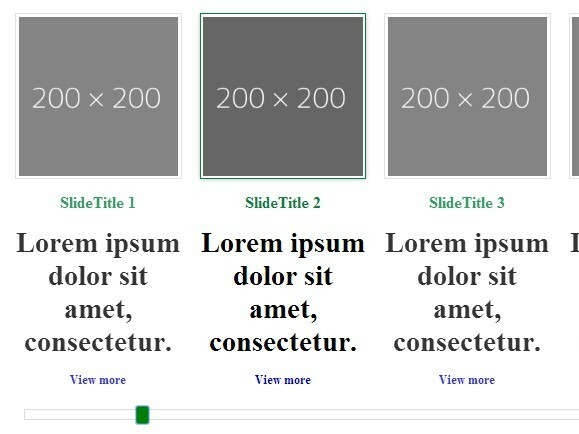 Yet another lightweight jQuery content slider plugin that converts a list of any html content into an automatic slider. Touch Slider is a really simple jQuery plugin for creating a fully responsive, mobile-compatible content slider.  A lightweight jQuery plugin to create a touch-enabled, infinite-looping and auto-scrolling content carousel on your web page/application. PlusSlider is a fast and easy-to-use jQuery plugin that turns a group of html elements into a fully configurable and flexible slider. A content carousel slider plugin for jQuery that scrolls automatically and infinitely through all different kinds of content with CSS3 animations and useful controls. A simple, responsive jQuery slider which allows you to slide between a list of html content with high-performance HTML5 animations based on GSAP's TweenMax.js. cubeSlider is a very small jQuery plugin that turns a list of DIV elements into an automatic 3D slider / rotator with CSS3 animations. Zenith.js is a full featured jQuery slider plugin which enables you to create a responsive, mobile-friendly and fully customizable content slider for your website / web app. Gummy slider is a responsive jQuery content slider that uses CSS3 transitions and transforms to produce zoom in / out animations when you slide through the slides. A full-featured & modular content slider plugin helps you create a fully responsive and mobile touch friendly slideshow with tons of customization options. BoxSlider is a simple, small jQuery plugin for creating a basic, smooth content scroller / slider that supports both vertical and horizontal scrolling. bridgeSlide is a responsive, flexible, customizable jQuery slider plugin which allows you to display as many items as possible in one slide. 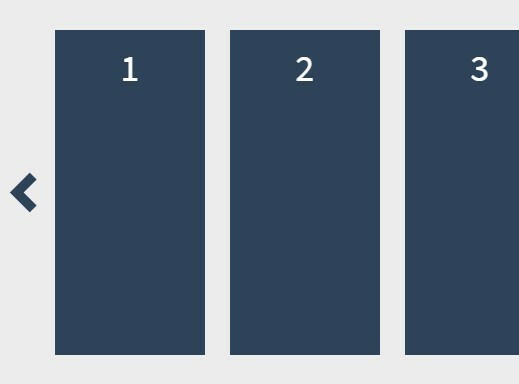 A simple, responsive jQuery content slider which allows you to slide through a set of content with shrink / expand animations powered by CSS3. 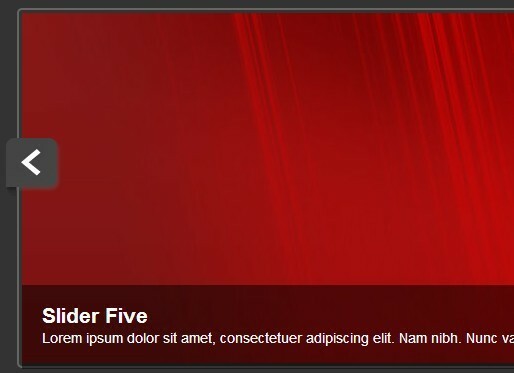 Simple slider is a small content slider, created for people that want to create there own feel to fit their web page. ListBox is a tiny and easy-to-use jQuery plugin that transforms a list of html content into a vertical or horizontal carousel slider with next / prev navigation. circuit.js is a small and fast jQuery plugin that automatically slides through a list of html content like a carousel / slideshow. ayaSlider is a Flexible jQuery slider plugin that can Embed and Animate Any/Every HTML Element on your page. A simple yet multi-purpose jQuery content slider which allows you to cycle through a set of DIV elements with smooth CSS3 fade transitions. 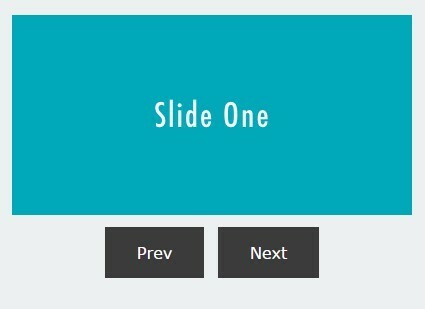 Sprout Slide is an easy-to-use jQuery slideshow plugin for presenting your Html content in an elegant way. A content scroller/slider which allows you to horizontally scroll through a set of Html elements by mouse wheel or dragging the custom scrollbar. jSlider is a responsive, fullscreen, touch-enabled content slider plugin that allows you to slide through a series of html contents in both direction. 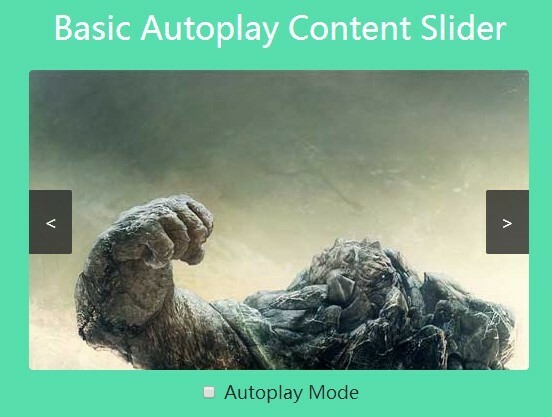 autoSlider is a lightweight, responsive jQuery slideshow plugin that converts a list of images/text into an automatic slider/carousel with a crossfade transition effect. Text Slider is a jQuery plugin that enables you to cycle through any number of Html content with smooth transition effects. gaBasicSlider is a jQuery plugin for creating an infinite carousel slider that each new content slides over the previous one. A jQuery plugin used to loop infinitely through an unordered list of Html content with cool CSS3 animations powered by Animate.css. heroCarousel is a simple, lightweight jQuery plugin which enables you to present Html elements in a fully configurable carousel slider. Nex is a cross-browser, customizable, touch-enabled content slider which allows you to showcase images, videos, Google maps in a pleasant way. A small jQuery responsive slider/scroller plugin which allows you to navigate through a series of items with a jQuery UI based slider control. indySliceSlider is a tiny jQuery plugin to create a responsive content slider/carousel that uses CSS3 for fancy slide transition effects. Power Slider is a lightweight yet feature-rich jQuery content slider that enables you to scroll/slide through any Html elements with various transition effects. KOslider is a simple jQuery slider for creating touch-enabled and heavily customizable content slider/carousel with subtle animations powered by CSS3 transitions. SSS (Super Simple Slider) is a jQuery plugin aims to create a responsive, cross- device/platform content slider with minimal effort. 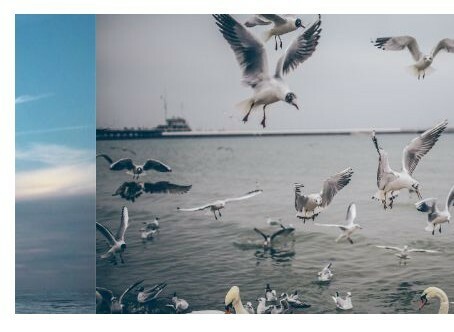 A jQuery carousel slider plugin which enables you to switch a group of images (or Html content) with cool CSS3 powered transitions effects. A basic, lightweight jQuery slider that automatically cycles through a set of Html content with support of pause of hover. 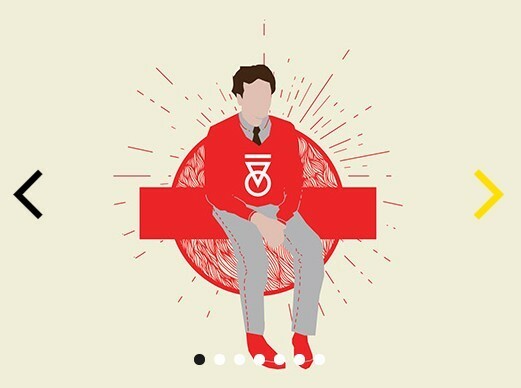 A flexible, responsive carousel/slider jQuery plugin which allows to scroll/swipe through a set of elements using mouse drag or touch gestures. A lightweight and simple-to-use jQuery plugin for creating a BBC style, full-width and responsive content carousel on your webpage / web application. A basic jQuery slider plugin to create a responsive & mobile first content carousel with mouse drag & touch swipe support. slidekick is an extremely flexible jQuery carousel plugin which allows to cycle through an element's child objects containing any Html content (i.e. images, text, etc). A jQuery & CSS3 based content carousel that cycles through a set of Html elements using attractive animations based on CSS3 transitions. 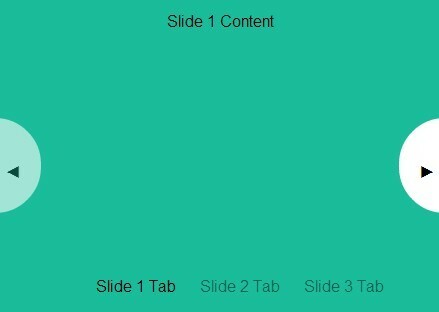 A very simple jQuery based content slider which enables you to loop through a list of Html content with CSS3 transitions. A simple, unobtrusive and fully controllable jQuery slideshow plugin for presenting your images or any other Html contents. A really simple jQuery slider plugin which allows you to infinitely and vertically loop through a list of Html content (e.g. 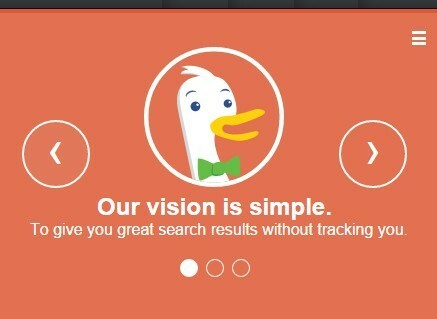 text, images) with a bullets navigation. 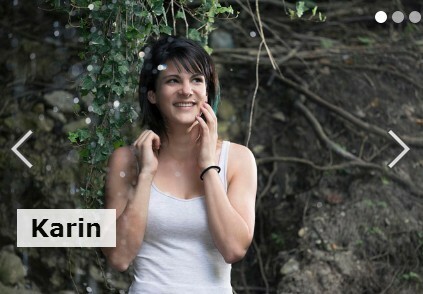 A simple jQuery content slider plugin which allows you to present any content (e.g. text, images) in an auto-fading & infinite slideshow (Carousel). Makes use of jQuery, modernizr.js and CSS/CSS3 to create a responsive, full-width and infinite-looping content slider (carousel) on your web page/application. 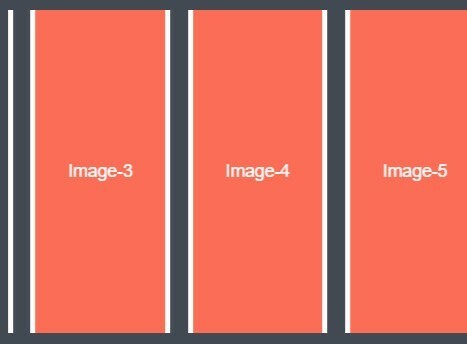 Create a fully responsive image carousel slider (or any content slider) with a very unique transition effect between slides. slideview-mc is an easy yet powerful jQuery plugin used to create an accessible, mobile-friendly jQuery content slider with ease. Mostslider is a simple, responsive and themeable jQuery slider plugin that supports any html elements like text, images, iframes and many more. qbslider is a simple jQuery slider plugin which allows you to scroll through any different kinds of content with multiple navigation controls. iosSlider Vertical is a responsive, mobile friendly and robust jQuery plugin for creating a mobile app-style vertical content slider with smooth scrolling effects, based on jQuery iosSlider plugin. Kiwi Slider is a lightweight jQuery plugin which allows to slide through a series of Html elements with bottom tabbed navigation. A responsive jQuery content slider (carousel) plugin that features autoplay, endless loop, arrows & bullets navigation, event callbacks and much more. 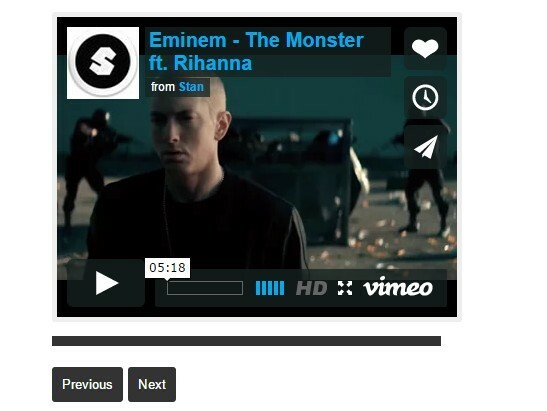 bSlider is a plain, easy-to-use jQuery plugin for creating an any content slider with straightforward markup structure. hammerousel is a simple jQuery plugin used to create a content slideshow which allows you to slide through a series of background images by touch swipe or mouse drag. jwgSlider is a lightweight yet fully customizable jQuery plugin allows you to switch between content slides with arrows or tabs navigation. 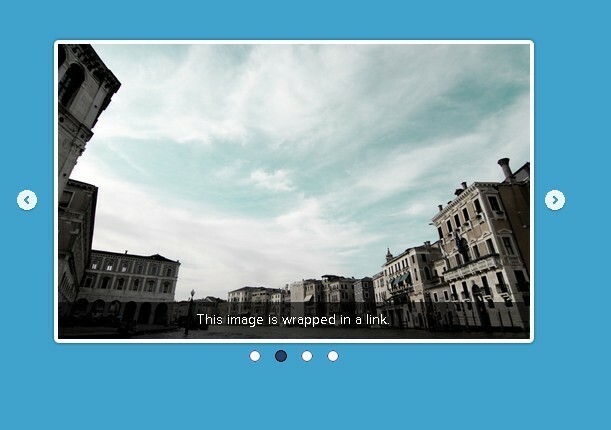 An ultra-light jQuery plugin provides a simple way to create a fully responsive content slider with background images. 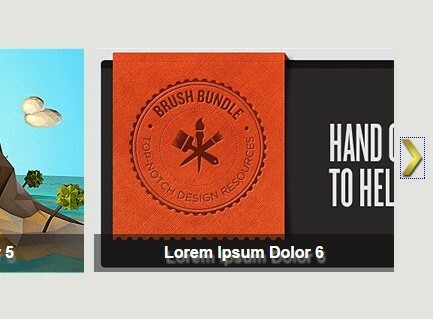 Flexi slider is a simple, easy, flexible jQuery slider plugin that you can put whatever you want inside it. Ice Slider is a jQuery plugin for creating a fully responsive, highly customizable and touch optimized content slider. Krakatoa is a lightweight and easy-to-use jQuery plugin used to create a nice and customizable content slider which supports any html elements, not only images. Simple Slider is an extremely lightweight and fast jQuery plugin for creating a Content Slider with basic navigation, pagination, auto-play and animation support.